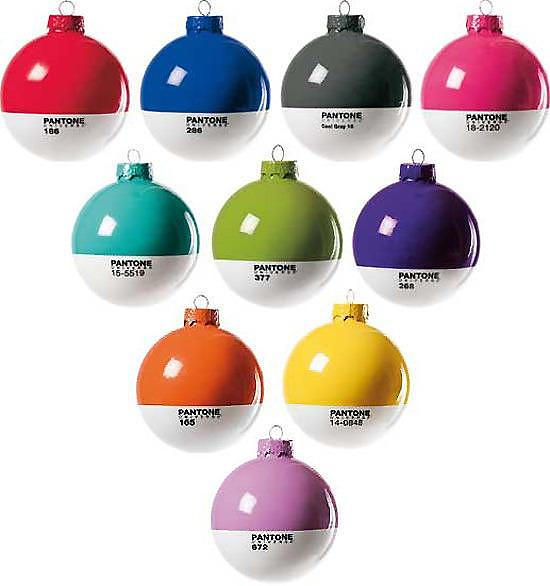 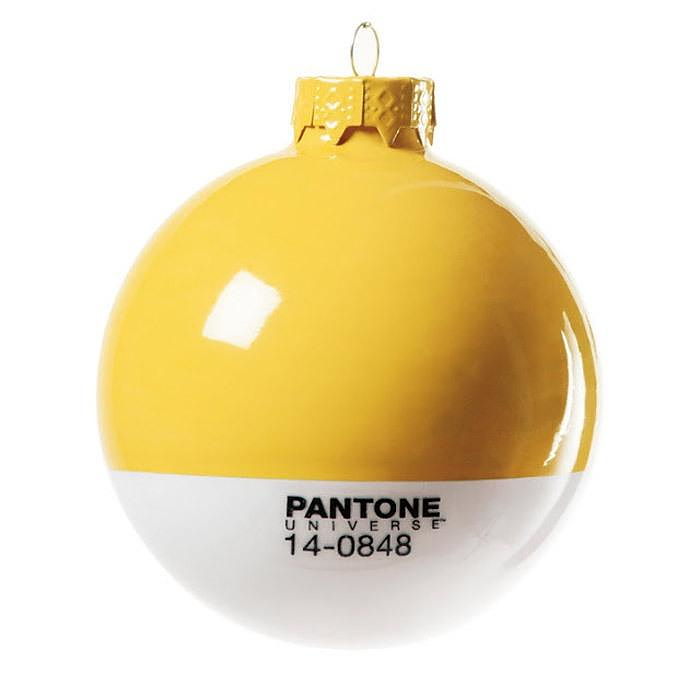 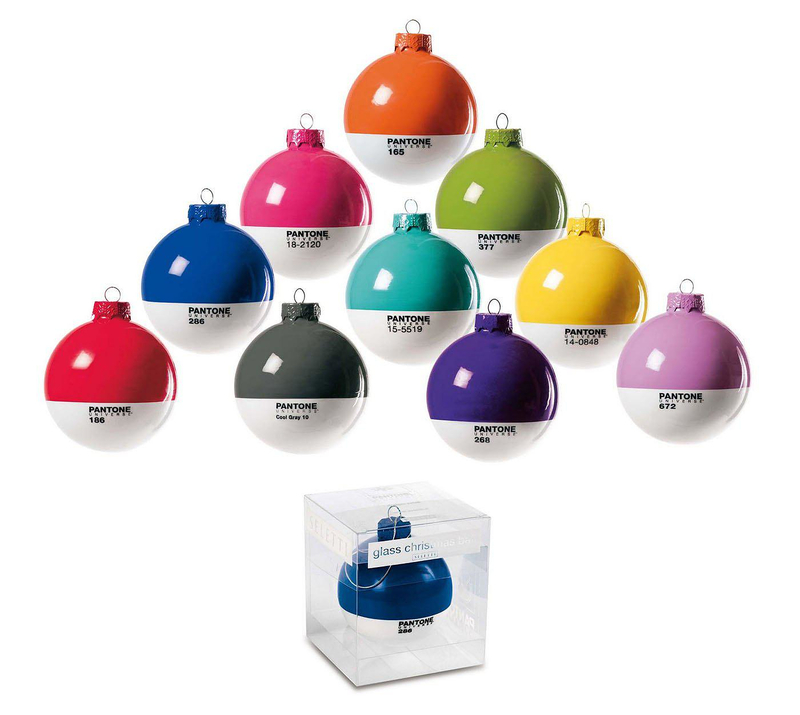 HomeBlogHome DecorPantone Christmas Ornaments by Seletti. 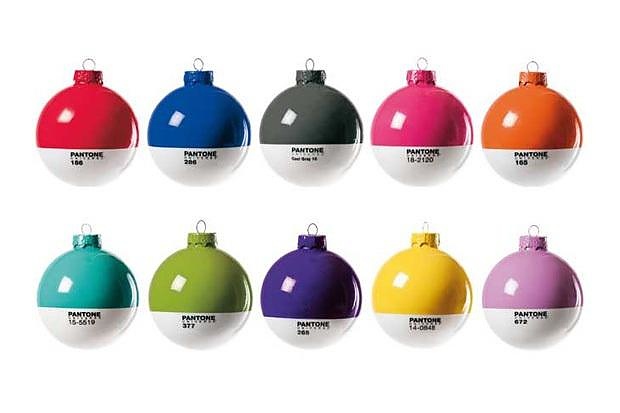 These colorful Pantone Christmas Ornaments by Italian brand Seletti will add a designer touch to your Christmas decoration with their clever and stylish design. 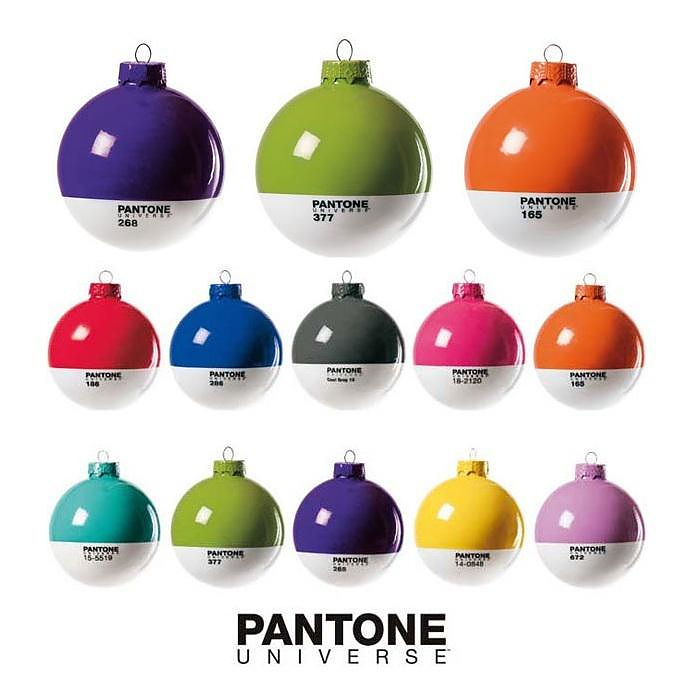 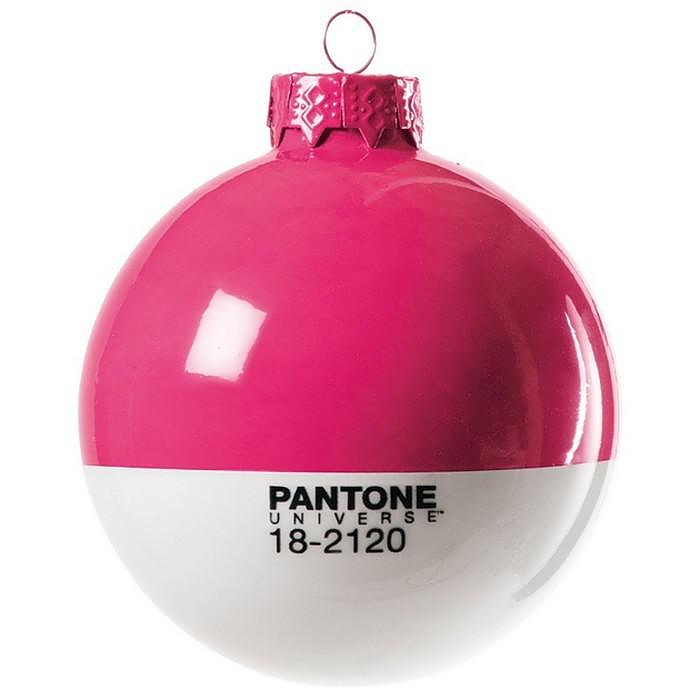 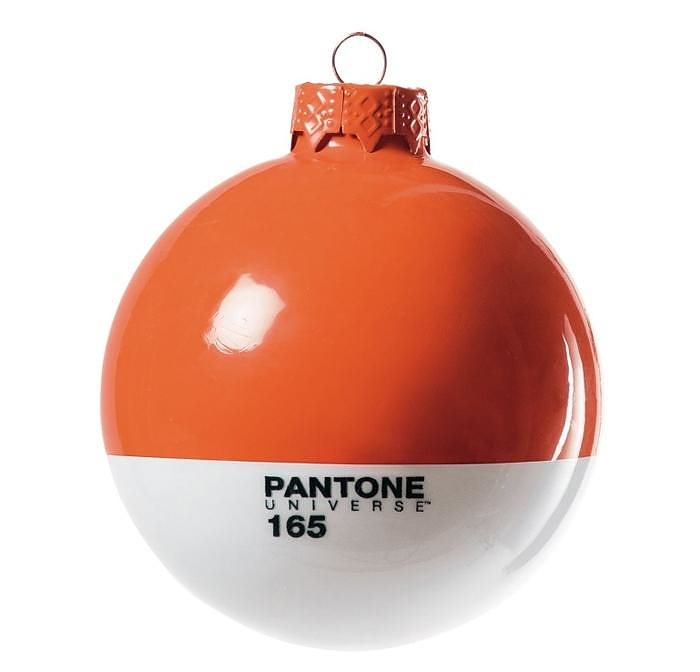 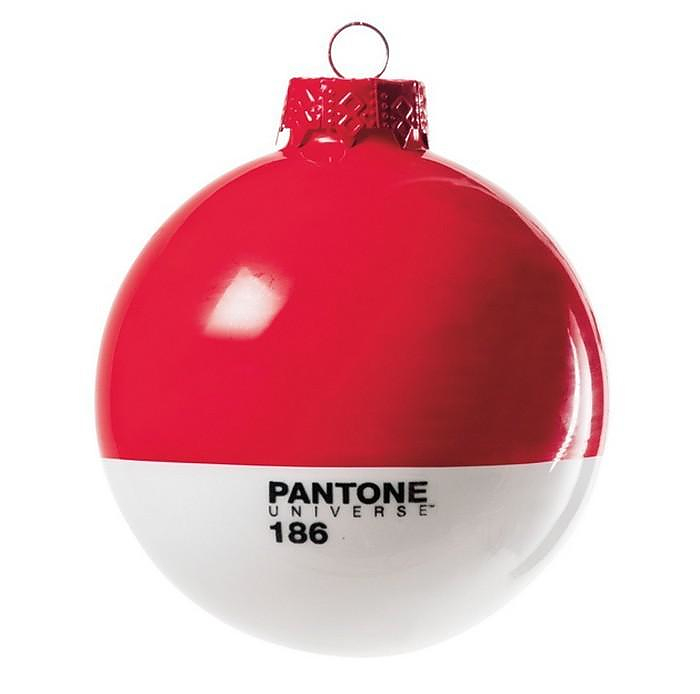 The PANTONE™ Universe Christmas Balls were designed by Studio Badini Createam for Selab and are available in 10 different colors inspired by the famous Pantone color matching system. 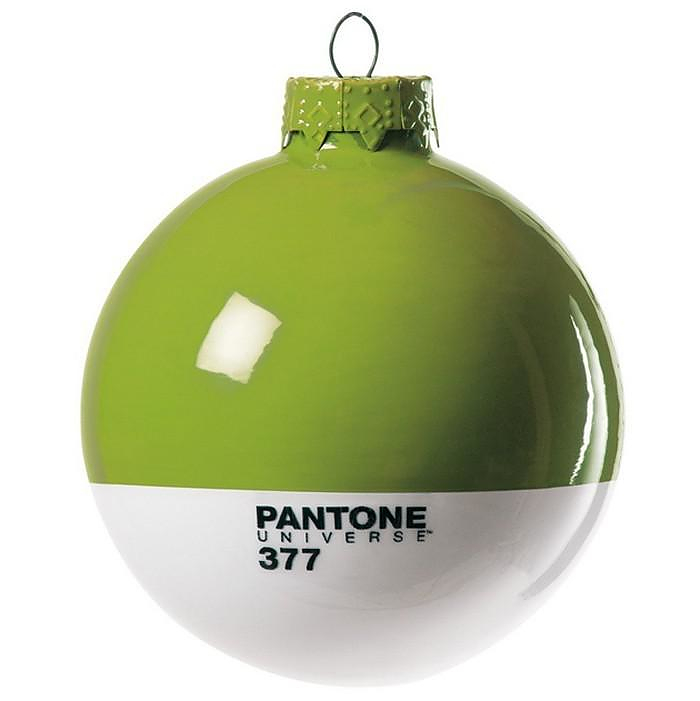 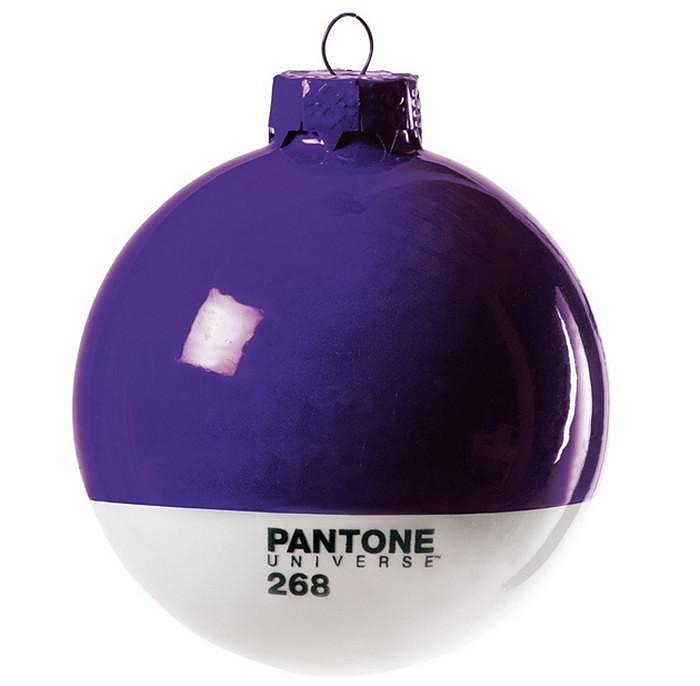 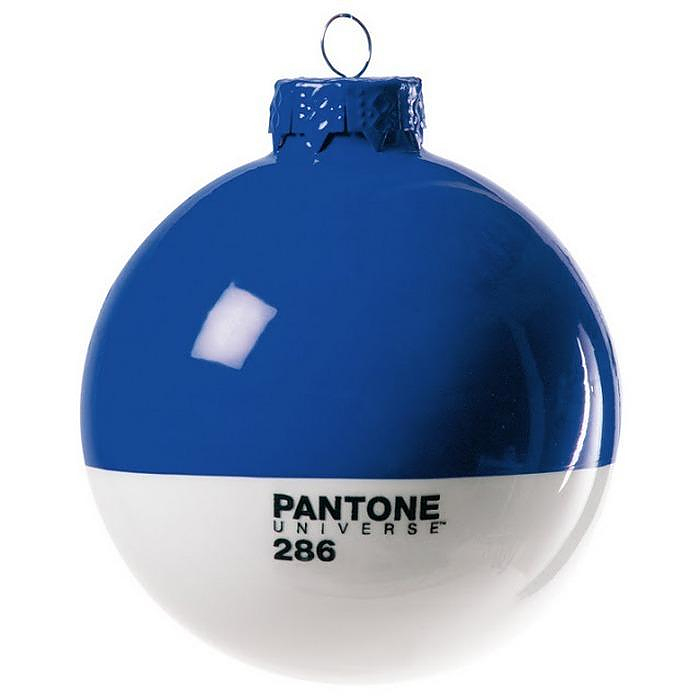 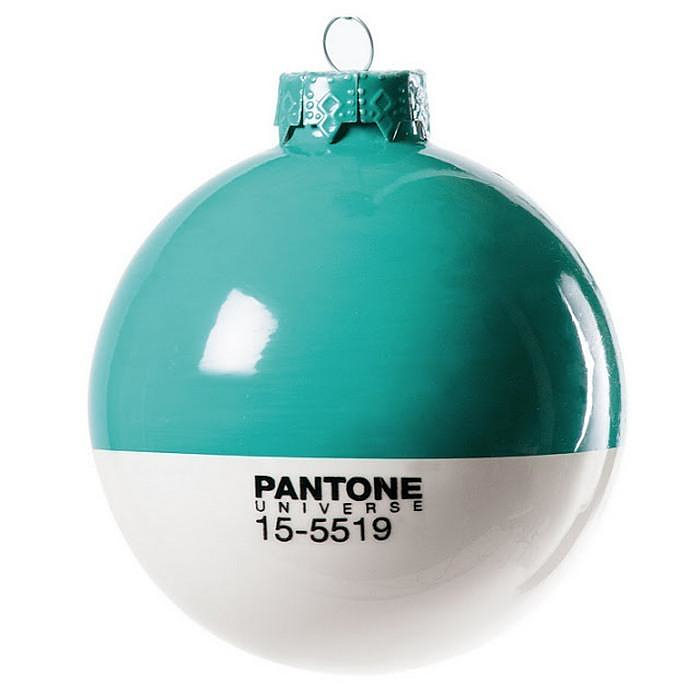 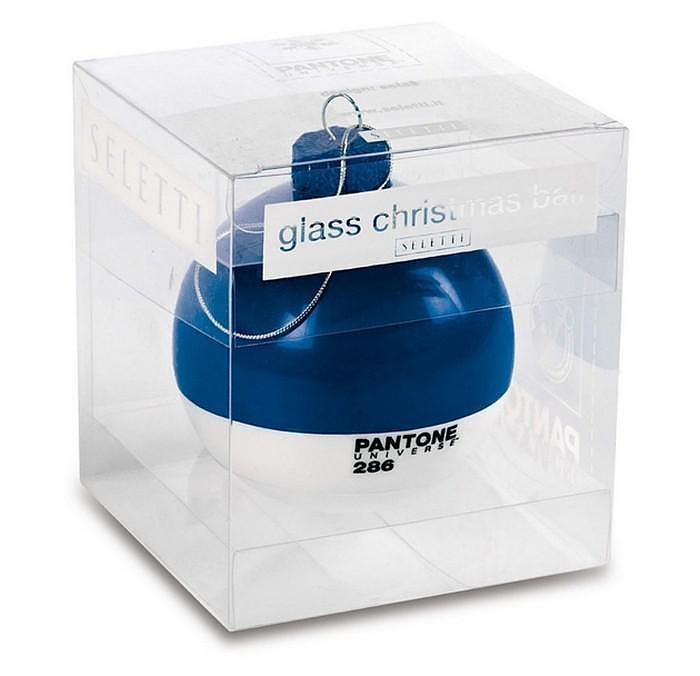 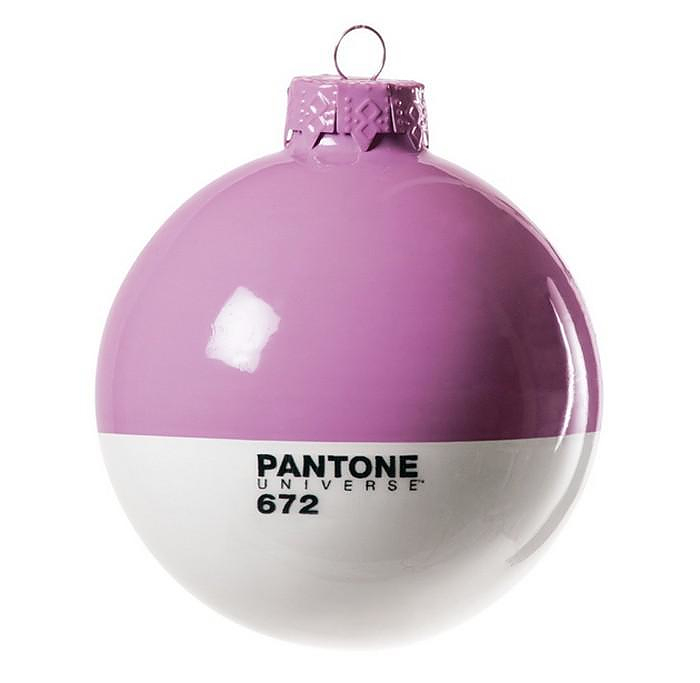 Made of glass, the Pantone Xmas Balls are a perfect Christmas gift for that artistic someone in your life.